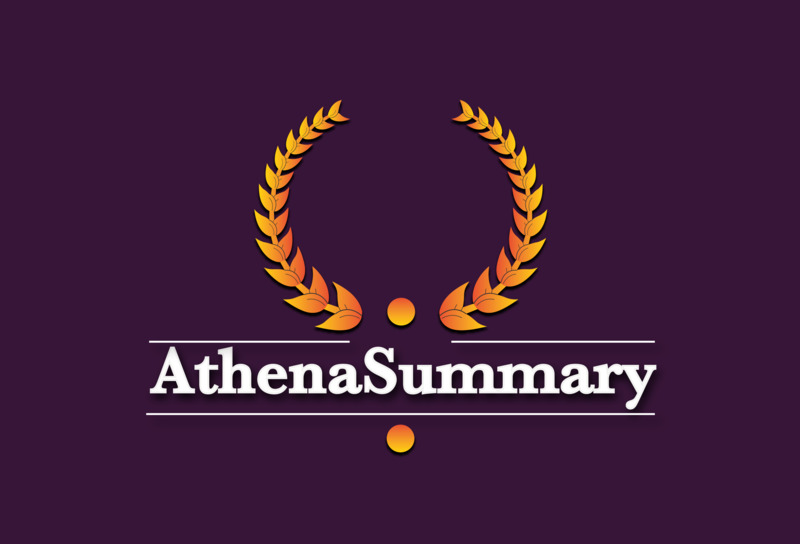 To help you with your studies, AthenaSummary can provide high-quality summaries. These summaries can be bought at the association room of Dimensie, the Rubix. AthenaSummary is a company with years of experience in offering study help using summaries. With the help of students, by writing and checking summaries, AthenaSummary aims to provide excellent summaries, to support you in studying for your exams. Together with AthenaSummary we strive to offer the best quality. However, it may happen that you have feedback, a complaint or remarks about a summary. In such a case, please go to athenasummary.nl and let us know! Approximately a week before an exam, you can buy the summaries at the Rubix or online via athenasummary.nl. You can pick up the summaries between 12.30 and 13.30 every day. If you want to know the price of a specific summary, you can check it online at Athena’s website. If you are interested in updates you can like AthenaSummary on Facebook. If you write summaries yourself and would like to optimize your summary under the supervision of AthenaSummary, let us know! Send an email in which you introduce yourself, enclose your CV and two (example) pages of a summary that you have written. They can offer a compensation for your work and in this way you can earn money while studying!